Yes, you are graded on handwashing on the state exam. And yes, it must be done a certain way or you won’t pass. But WHY must it be done this way? 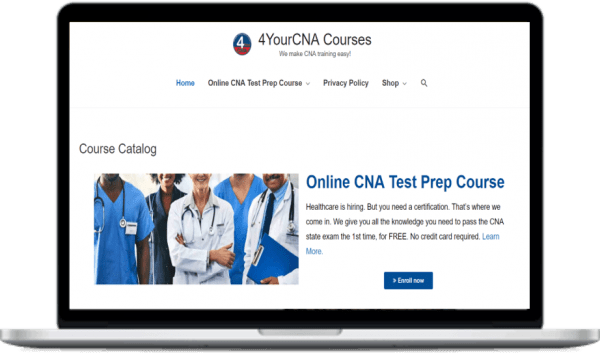 Well that question is answered in our FREE* online CNA Test Prep course. Click here to learn more about this skill, including when to simulate, how long to rub, how to prevent cross-contamination and much more. wet your hands before lathering? rub for at least 20 seconds before moving to your nails? clean your cuticles and under your nails? dry your hands before turning off the faucet? turn the faucet off with a clean, dry paper towel? You must perform ALL of these steps for successful performance. 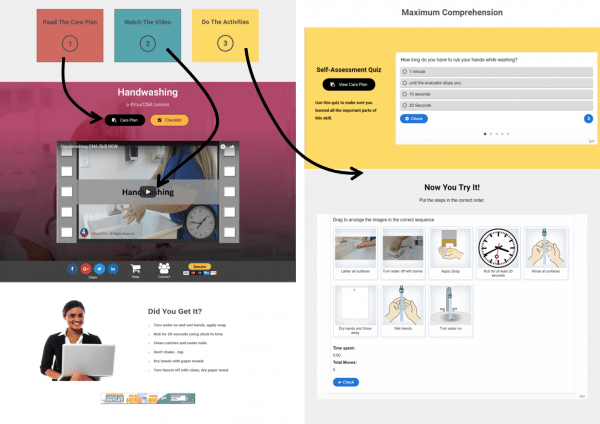 Enroll in the FREE* Online CNA Test Prep program to see the actual grading checklist that will be used to evaluate your handwashing during the exam and to access practice questions for this skill!